Teach ARTICLES in a funny and entertaining way. 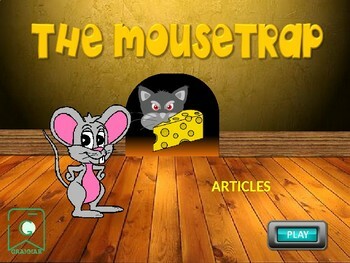 The aim is to help the mouse to get the cheese. Be careful with the cat!